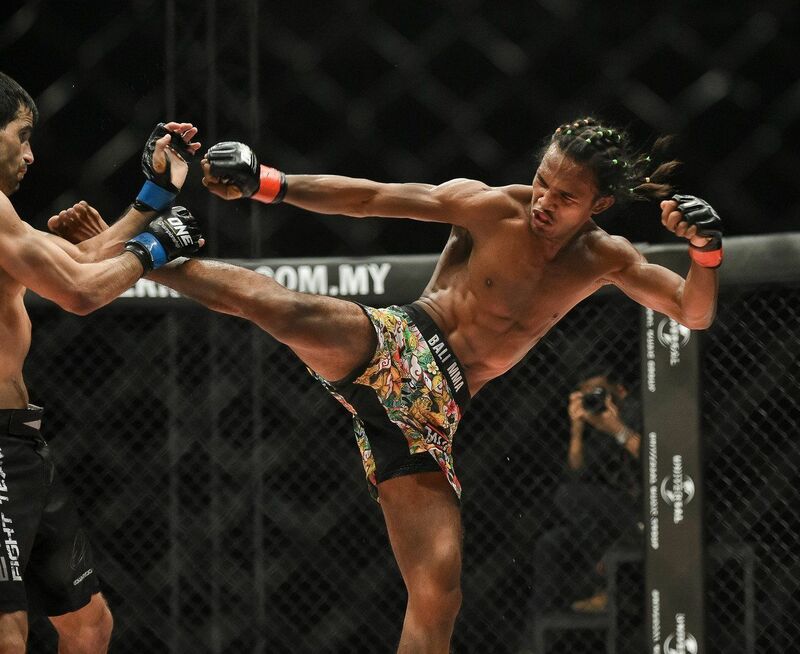 “Jungle Cat” Muhammad Aiman never went looking for conflict, but conflict always seemed to find him. For the bulk of his life, he grew up in various Malaysian cities, but at 15 years of age, his family relocated back to his birth state of Negeri Sembilan. That change, unintentionally, put a target on the young man’s back that stayed with him through high school. Fortunately, or unfortunately, for the young teen, those after school scraps never caught the attention of adults. To all but his peers, Aiman’s tales of high school hand-to-hand combat never happened. He does not go into much detail about wins and losses, but it is safe to assume he got the better of most of his opponents. A lot of martial artists are drawn to training either to get in shape or learn to defend themselves. Aiman is a lone exception. At 16, he took up boxing entirely for recreation. He insists competing was never a motivation. Two years later, the teenage “Jungle Cat” grew restless with boxing, so he set his sights on something more versatile: the cage. However, just like high school, he ran into another obstacle. This time, the opposition was much closer to home than the kids who wanted to cause trouble. The skepticism of his mother is understandable. It is fairly typical for parents to wonder how their children will do the simple things, like put food on the table and keep the lights on. It took Aiman training consistently and trying his hand at college to win over his mother. Aiman’s mother has plenty of reasons to be proud of her son. 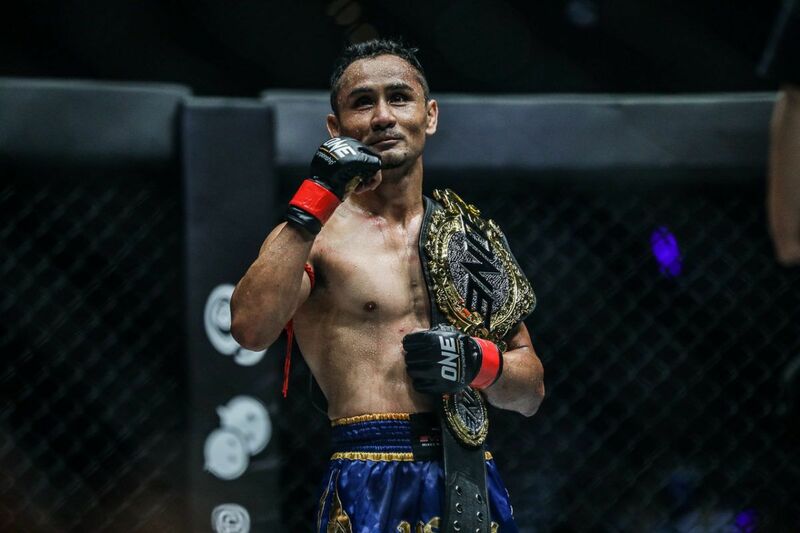 After a string of amateur bouts, culminating with him winning the MIMMA Featherweight Championship, “Jungle Cat” turned professional in April 2016, and then stepped onto the global stage later that September by debuting in ONE Championship. 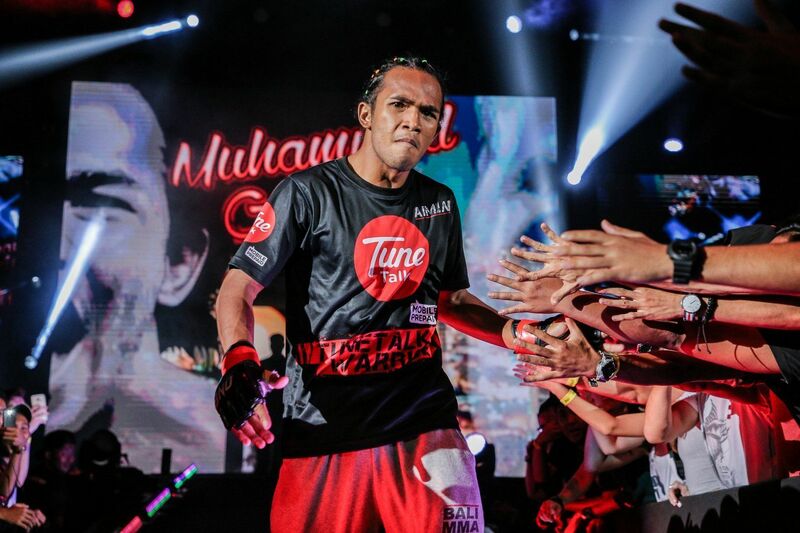 Now, training at Bali MMA and spending most of his time in Indonesia, Aiman has capitalized on his golden opportunity with ONE. 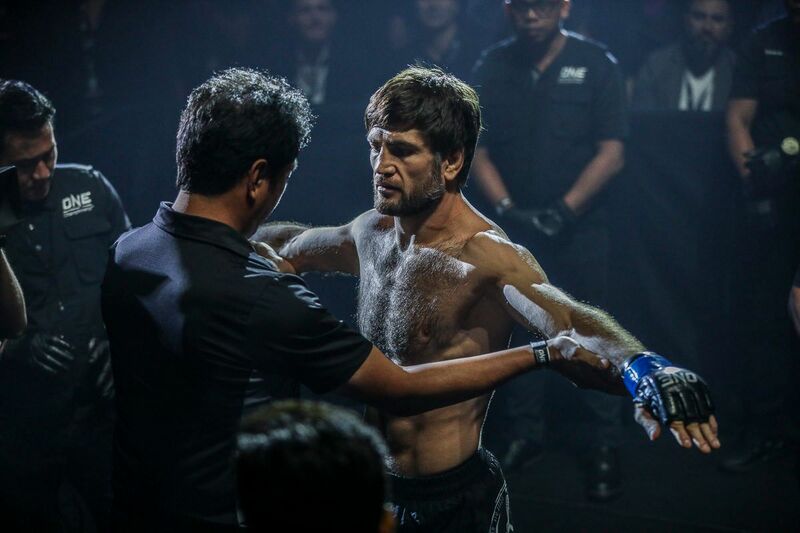 He edged out fellow countrymen Hisyam Samsudin via unanimous decision, and followed that up with an impressive TKO of black belt BJJ champion Eduard Novaes in February 2017. 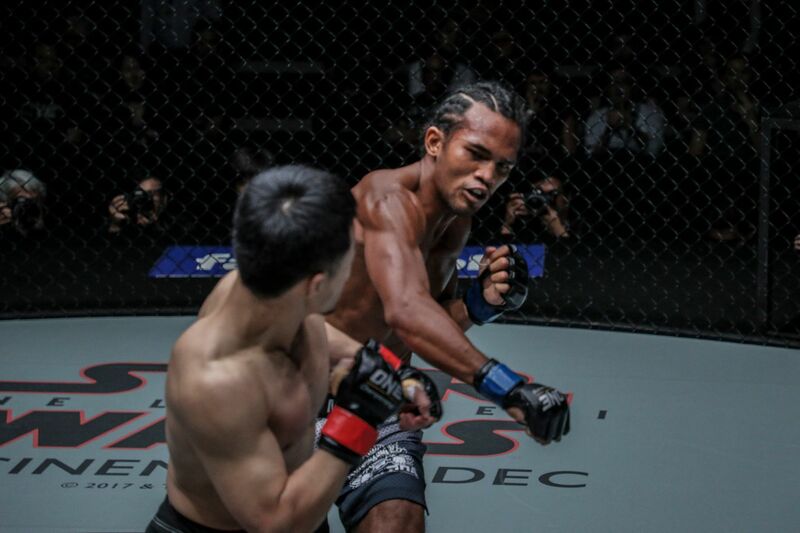 However, he then hit a stumbling block, falling to Team Lakay’s Danny Kingad via unanimous decision in a thrilling three-round battle two months later. Following the loss, “Jungle Cat” has been focused on improving in all areas of his game, especially wrestling. “Wrestling is definitely a big part of my training because if you want to keep the contest standing, then you got to have wrestling,” he explains. 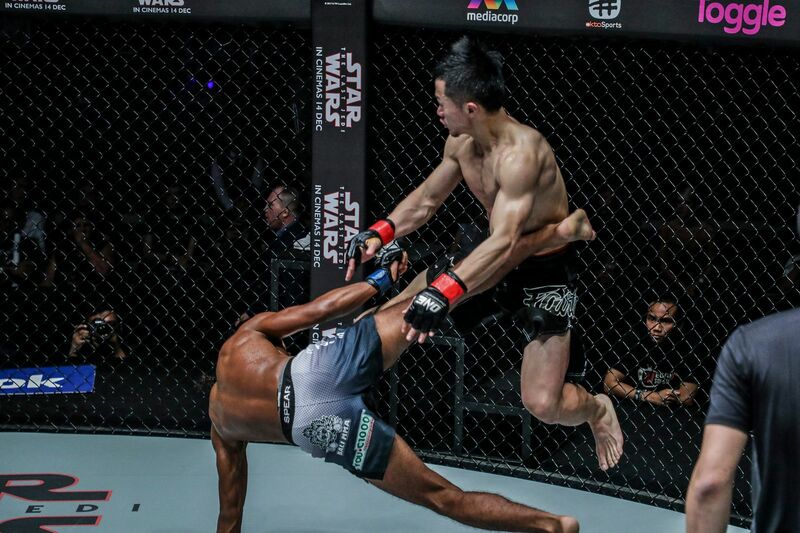 Fortunately, he was able to show that improvement last November, when he filled-in for Pakistan’s Waqar Umar on less than two weeks’ notice to challenge promotional newcomer, and highly-regarded Chinese warrior, “Peter Pan” Yang Fei at ONE: IMMORTAL PURSUIT in Singapore. 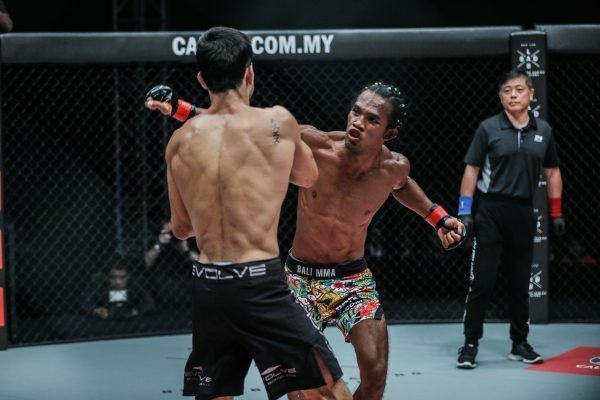 Throughout the catchweight bout, Aiman was constantly pressured his rival. 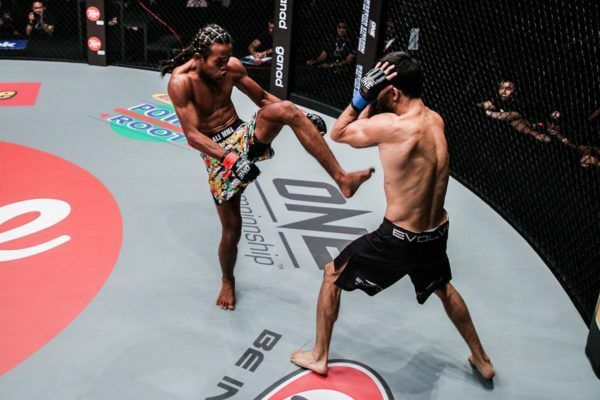 The Malaysian evaded most of Yang’s attacks, frustrated him with non-stop movement, and punished him with several powerful boxing combinations and chopping leg kicks. He even lived up to his wild moniker by ending the third and final round with a pair of flashy cartwheel kicks. 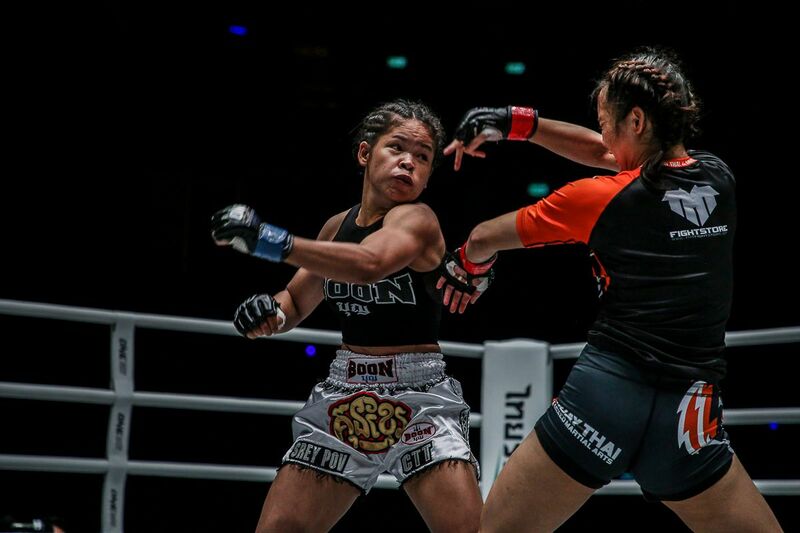 “Jungle Cat” pulled off the unanimous decision win, but remains humble in victory. “To be honest, I did not know too much about him before I flew [to Singapore]. I Googled his name in Mandarin, watched a couple of his matches, and knew he liked to take people down. So I worked on stand-up and not being taking down,” he explains. Aiman can take another step towards living out his dream this coming Friday, 9 March. 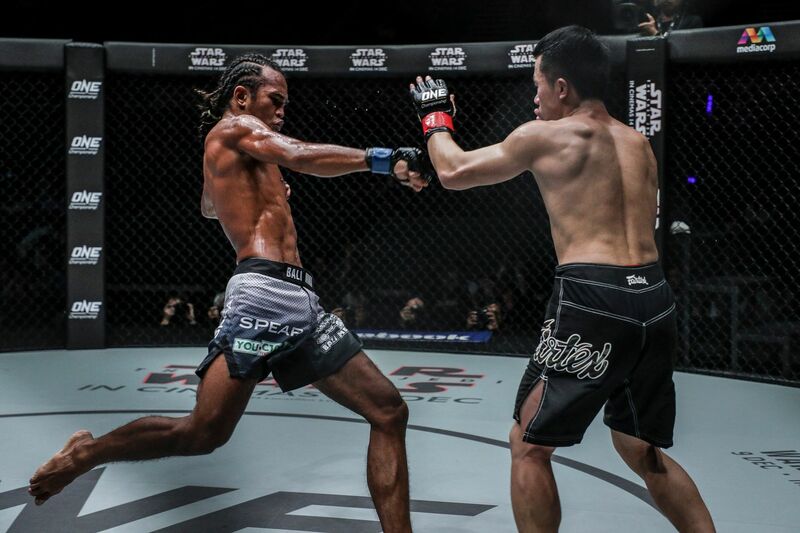 He is scheduled to clash with Cambodia’s Rin Saroth at ONE: VISIONS OF VICTORY at the Axiata Arena in Kuala Lumpur. 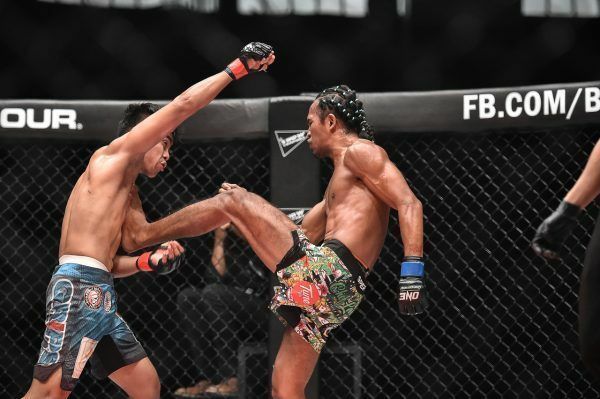 The Malaysian moves up to bantamweight to meet the 24-year-old Saroth, who is a kun khmer specialist armed with over a hundred wins in that particular martial art discipline. Despite the Cambodian’s overwhelming experience inside the kun khmer ring, he lacks the veteran expertise in the all-encompassing world of martial arts, and that is an area “Jungle Cat” feels like he can exploit. That seems to be the story of Aiman’s life, making the best out of any scenario that is presented to him. He did that as a teen defending himself against village bullies, and even as a last minute replacement back in November in his victory over Yang. 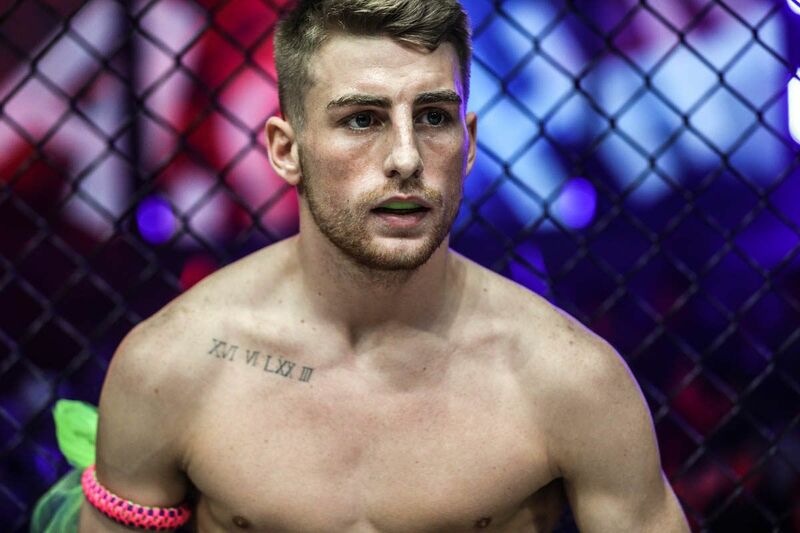 “Jungle Cat” is a survivor, a trait that only the best martial artists possess, and that could be the key attribute that leads him to the ONE Bantamweight World Championship someday in the future.